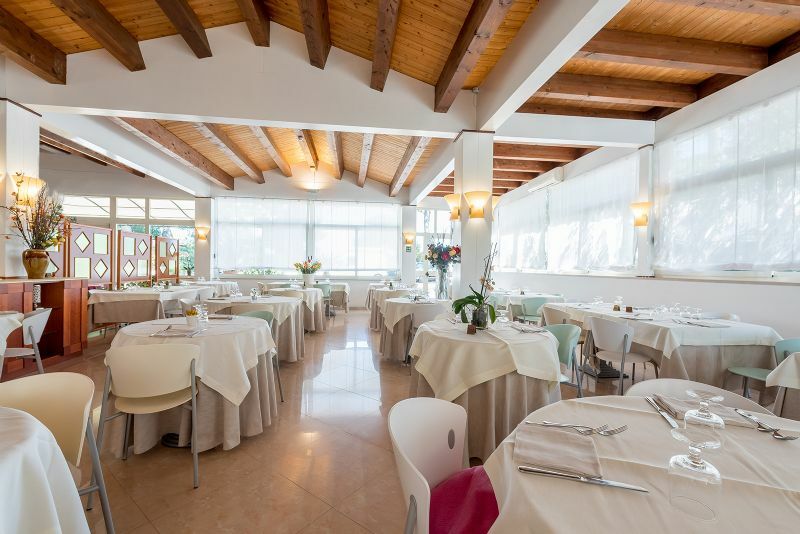 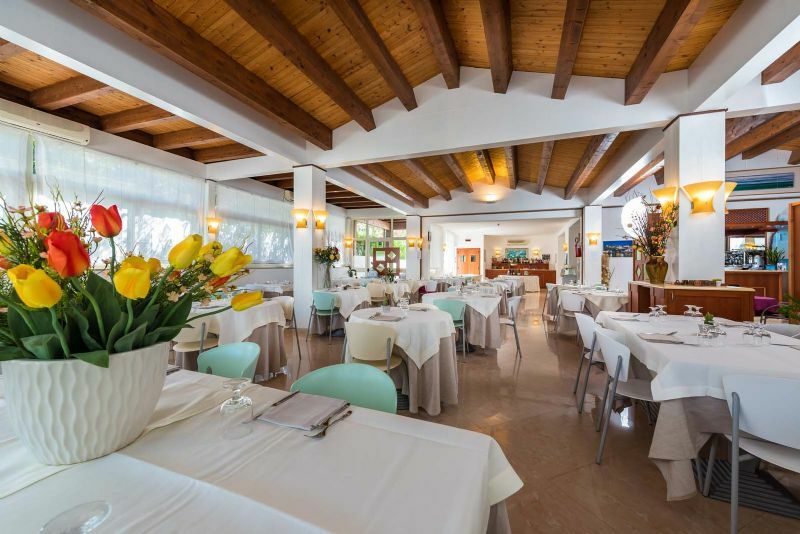 the Restaurant albergo Villa a Mare! 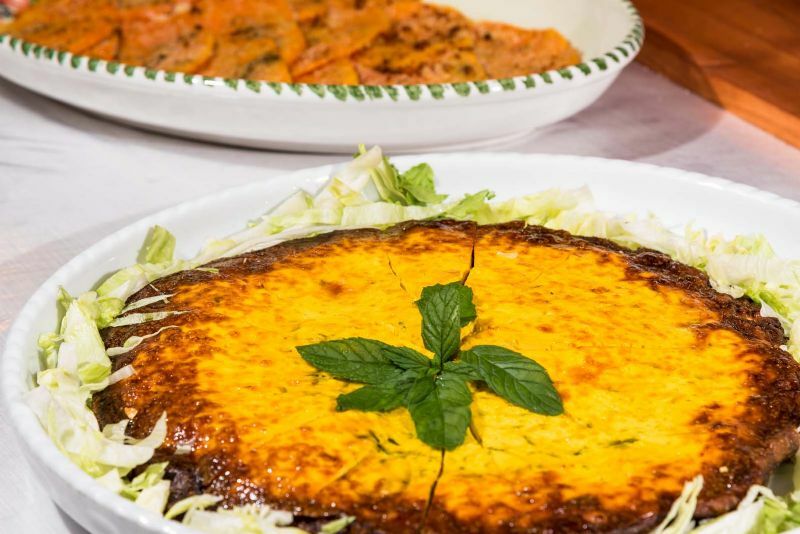 It is one of our greatest pride. 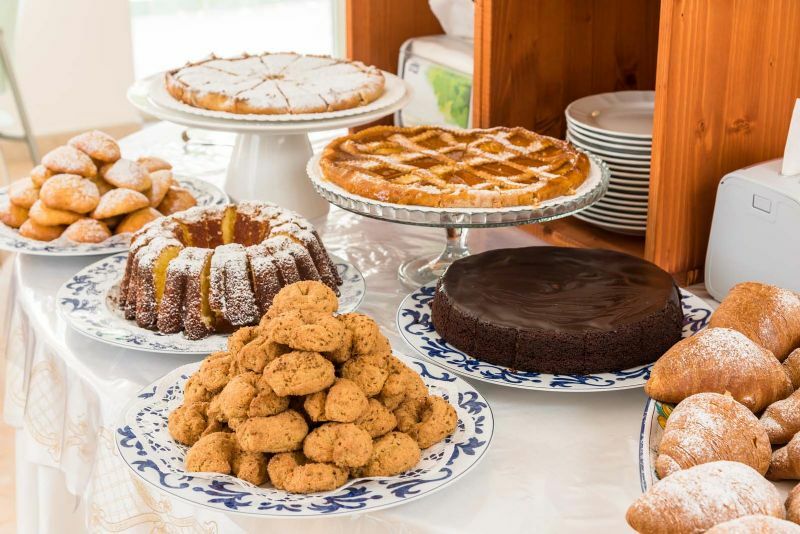 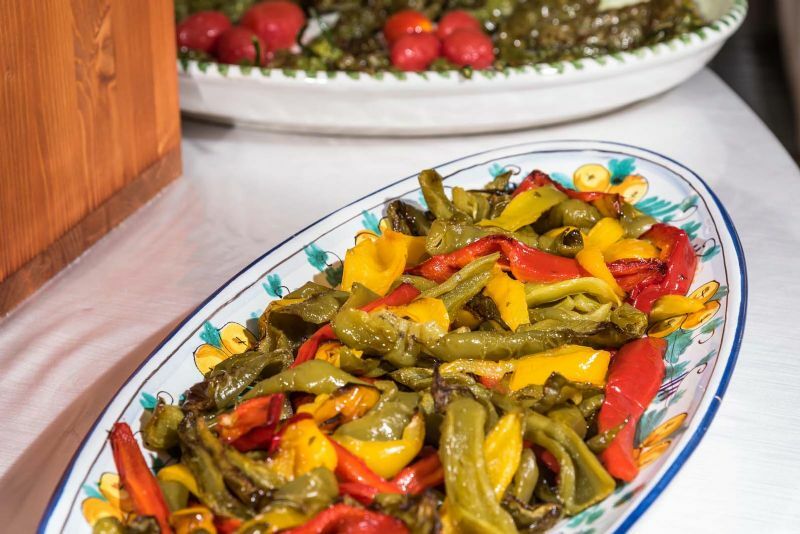 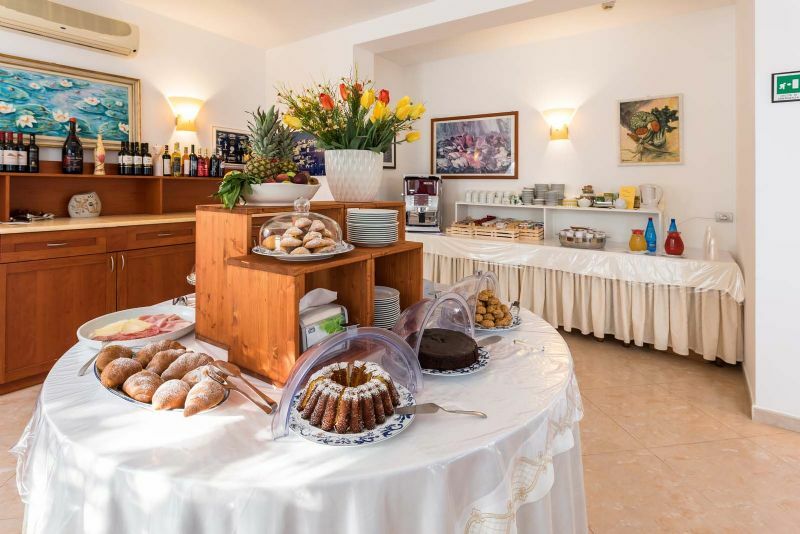 The large restaurant offers typical dishes of the traditional cuisine of the Gargano, pointing in particular to a preparation made ​​from raw materials of high quality, carefully selected. 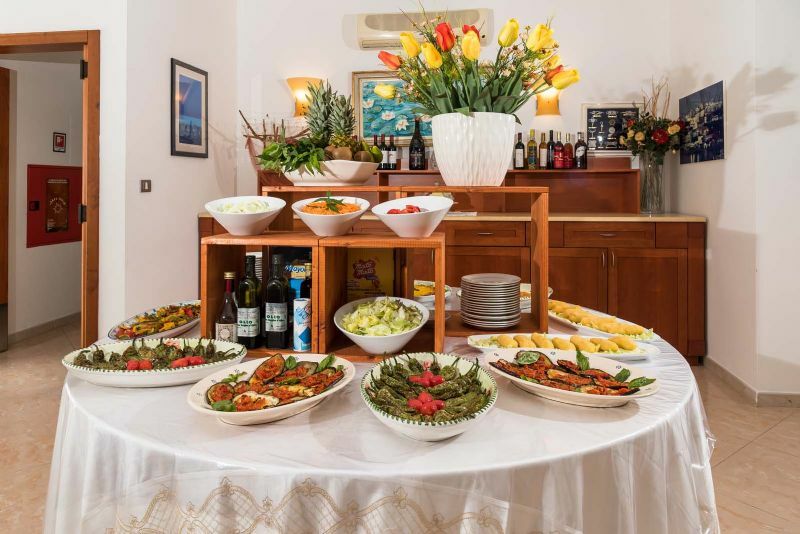 Fresh fish, local cheeses and meats, bread, oil and wine - the flags of the cuisine of Puglia and the Gargano in particular - will satisfy the taste of customers. 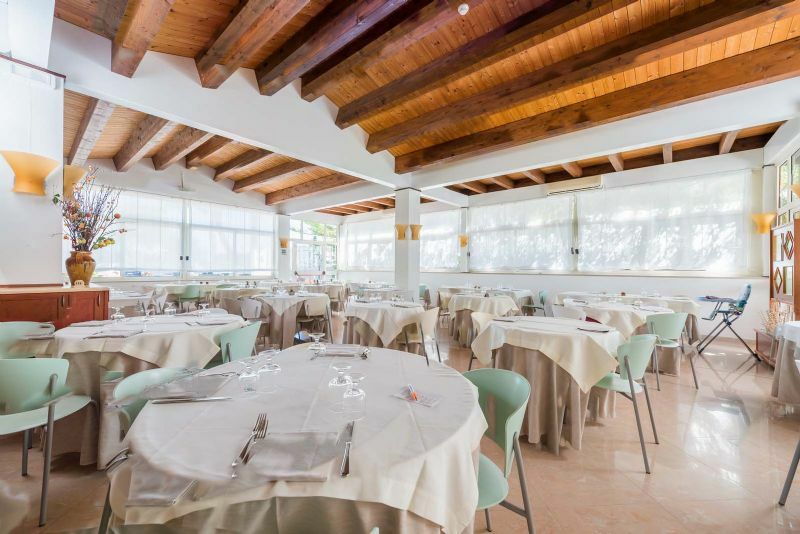 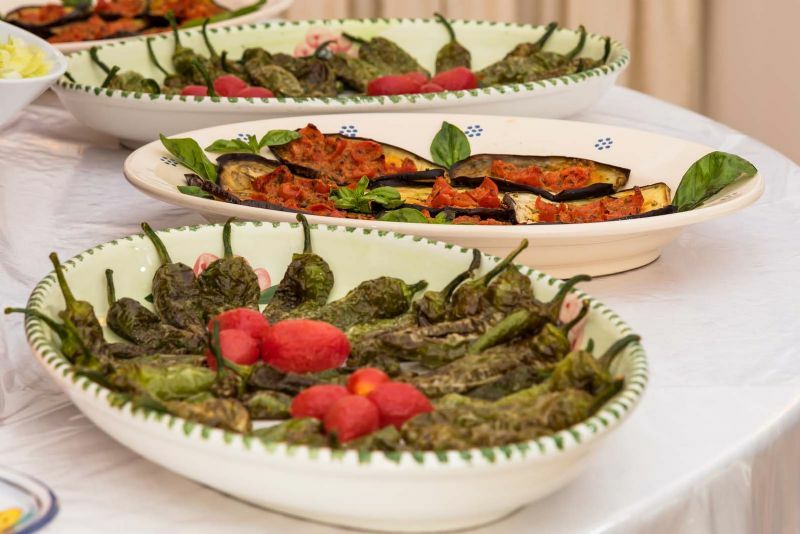 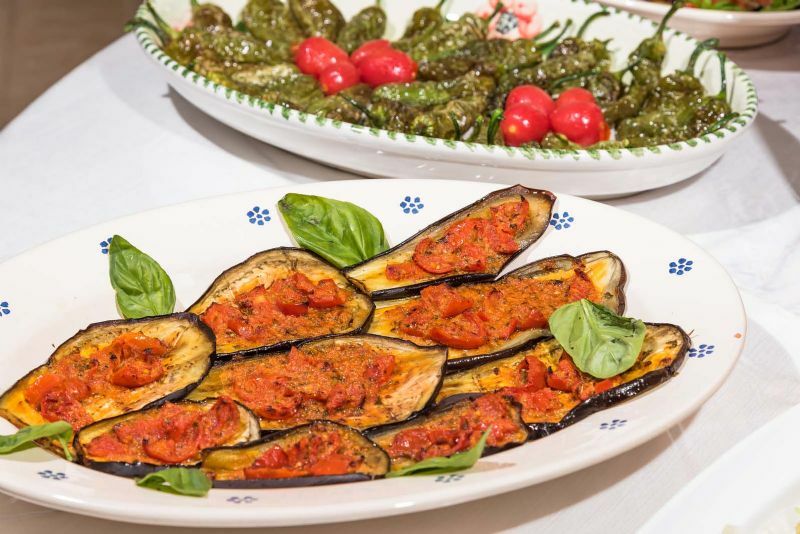 There are, of course, the great classics of the Mediterranean diet and national cuisine that complement well the culinary offerings of the restaurant at the Hotel Villa Mare.